When your hydraulic motor or final drive fails, your first thought is to get it repaired or re-manufactured so that you can get your machine running again. After all, there are deadlines to meet and costs associated with the downtime of your machine. However, it is important to consider what caused it to fail in the first place so you can reduce the probability of it happening again. 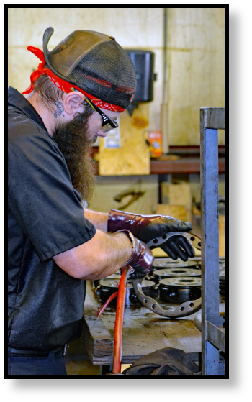 We talk about maintenance a great deal in the Shop Talk blog series because we have learned that seemingly insignificant maintenance tasks can save our clients thousands of dollars in repairs and machine downtime. Like any other piece of equipment, a final drive motor is going to have a finite life span. However, that life span can be optimized and even extended through careful maintenance. When maintenance is not a priority, then it is only natural that problems are going to arise. In previous posts and eBooks we've talked about common sources of failure like clogged case drain filters, leaking seals, or hydraulic contamination. Each of these failures can be traced back to a problem in maintenance, such as not failing to regularly check the case drain filters, not checking for leaks during daily walkarounds, or allowing the hydraulic fluid to become contaminated. Get the scoop on potential problems when avoiding regular maintenance with the free eBook on Final Drive Motor Case Drain Disasters. If an organization fails to respond to these failures by modifying their approach to maintenance, the same problems will keep showing up. If a fleet of any significant size is involved, the same failures will begin to show up on other machines, too. Soon there can be a pattern of failure that begins to cost serious money and result in problematic downtime for your machines. When you send in a final drive or hydraulic motor in for repairs, a reputable company will be able to tell you exactly what they found wrong. This is not an unreasonable expectation. 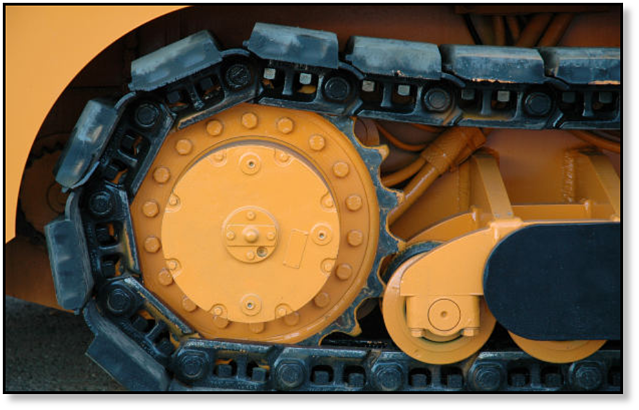 Repairs and remans should involve cleaning both the outside of the final drive and its interior components, and then carefully evaluating every part for damage -- and only after those steps have been completed is the cause of failure diagnosed. They should be able to not just tell you what parts failed, but offer an explanation for why they failed and how it can be prevented in the future. When you have a final drive repaired or remanufactured, take time to carefully look at the problems that the technician found. There's a good chance that the cause involves maintenance, and this information can help you reform your maintenance program to achieve the longest service life possible for your equipment. The point we are trying to make is this: when your final drive fails and you have it either repaired or remanufactured, take the time to look closely at the diagnosis so you can keep it from happening again. When you send in your final drive or travel motor in for reman, you have a right to be told, in detail, exactly what they found wrong with your final drive. You also have a right to ask questions about how to prevent that type of failure in the future. You are also responsible for acting on this information, though. Take the time to understand what caused the failure and how you can prevent it from happening again ... it will save you thousands of dollars in repairs. 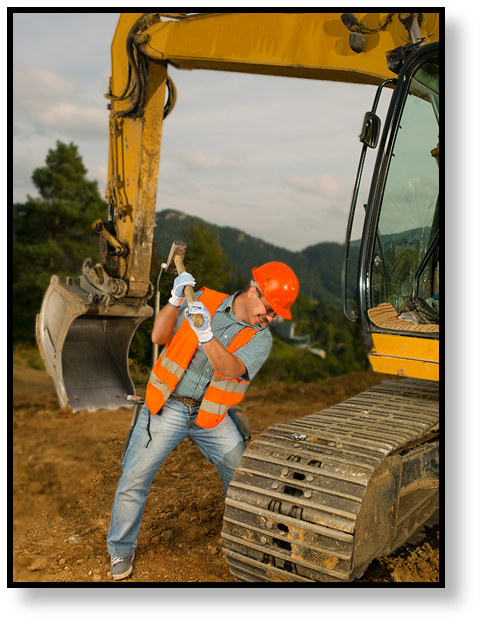 Texas FInal Drive provides best-in-class new and remanufactured final drive hydraulic motors for your excavation equipment. We will help you ask the right questions and find the right motors. Check out the latest reman motors inventory for Case Skid Steer Loaders Hyrdraulic Drive Motors.